My Sacred Sojourn: Don't Fence Me In! I mentioned recently that I should write a post about how much I despise labels. Well, this is it. This has been something brewing in my heart since 2000. I'm excited to dig into it with you all today. As I shared on Friday, I've been a member of many different Facebook groups and message boards over the years. 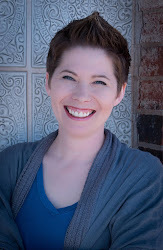 I've been in groups with topics ranging from art to parenting, from diet to natural living to homeschooling. Each online community has a lot of questions posted each day. Their actual questions may be something like, "Is this recipe pure/natural enough?" "Is this curriculum Charlotte Mason enough?" "Is my painting realistic enough?" "Was my discipline choice for my child good enough? The topics may vary, but once boiled down to their purest form, they are all asking the question "Am I enough?" If we aren't careful, we can be defined by our labels. 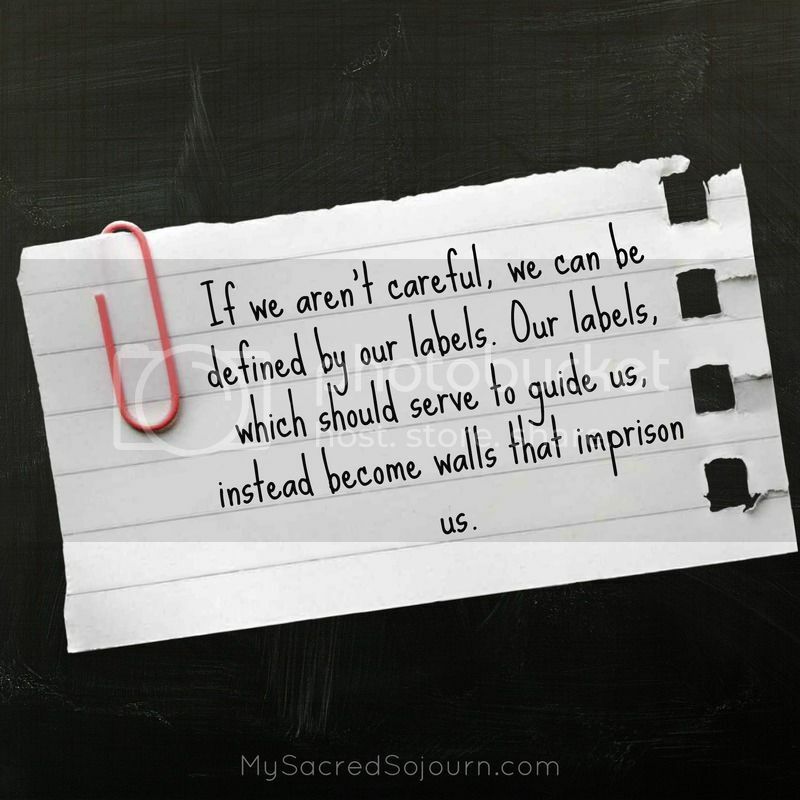 Our labels, which should serve to guide us, instead become walls that imprison us. We can become fearful of branching out into new territory because our label won't allow us. Instead of being free to experiment and explore this wide, beautiful world full of possibilities, we create mental jails where we grow stagnant. For instance, if I label myself as a Charlotte Mason homeschooler, I've handed those around me a yardstick with which they can measure my "enough-ness." Suddenly, if I choose to try a new approach that may not align entirely with Charlotte Mason philosophy, then someone can say, "Uh-oh, you're not Charlotte Mason enough!" If that bothers me, I can quickly shrink my life down to fit into that box that I (or others) have created. That label can become like a boa constrictor, tightening around my life until I can't expand and breathe. I don't want to be labeled at all. Labels are misleading. They objectify people. They are a form of relational laziness. We think that if we can nail a person's label, we've got them all figured out and we don't need to spend time getting to know who they really are...People are always a lot more complicated than their labels. I LOVED this passage. It is exactly my heart beat, particularly in light of our current political dynamic. If someone claims the labels of Liberal, Conservative, Democrat, Republican, Libertarian, etc. then we think we know what they're about. We think we know what their values are, how they voted, what they believe and think about every current issue. 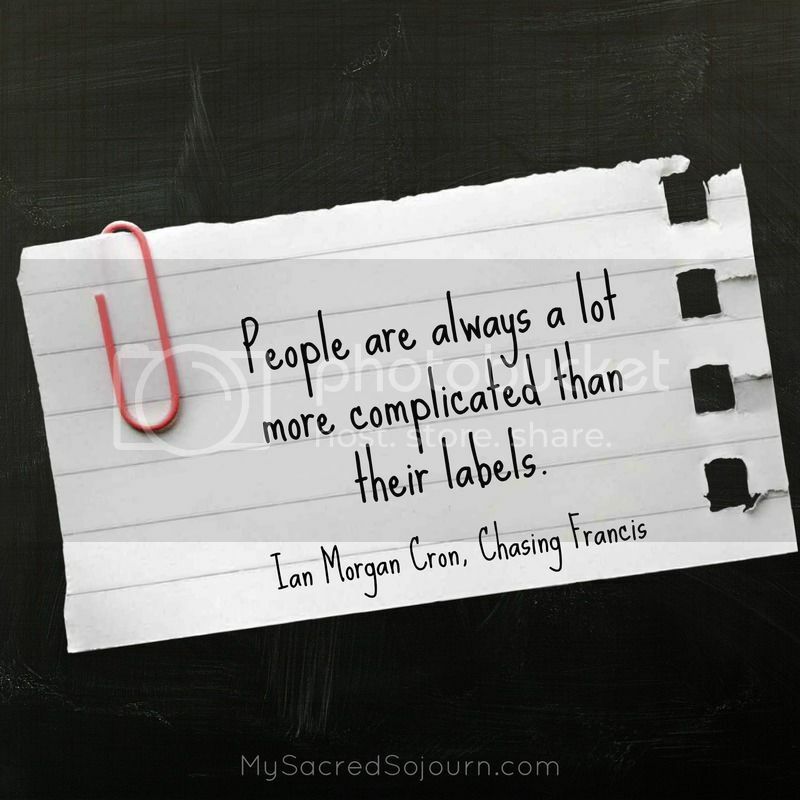 But as Ian Morgan Cron said, people are a lot more complicated than their labels. And if I'm going to develop deep, meaningful, authentic, vulnerable relationships with people, then I can't whittle them down to fit the mold of a simple label. Don't I owe them more respect than that? Don't YOU want more respect than that? If we aren't mindful about how we're utilizing labels, we can fall into "relational laziness", someone who labels people, decides if they're worthy of our time, attention, or love, and ultimately, misses out on a rich life. I'm obviously not talking about money here; I'm talking about a life made rich by experiences that stretch us, relationships that require the best of us. What could be a rich tapestry of relationships woven together by mutual respect ends up tattered rags. And all because we didn't take the time to look beyond the simple labels and get to know the people underneath. We are far more complicated, and infinitely more valuable, than a label could ever express. So, what do we do with these labels? I could say trash them, but let's face it, that's not realistic. We will always attempt to label, quantify, and classify things, ideas, and people. It's in our nature. Instead, I propose that we should use labels are a jumping off place. Instead of seeing them as boxes that contain us, why don't we use them as engines to propel us onward? What are the labels you've adopted for yourself or assigned to others? Are they accurate? Do you need to re-think how they apply to you? Are there new labels that would be more appropriate to your value system? Take some time to evaluate the labels in your life and decide if they're serving you or enslaving you. If it's the latter, it's time to let them go.